Their carpet cleaners in Banstead SM7 always ask you to check their work after they are done the carpet cleaning. If you are not satisfied, they will redo it. Would recommend Eva Cleaners! I needed a carpet cleaning service in SM7 after a messy party season. They all look brand new now. For as long as I have the choice to use Tatianna, I will… her house cleaning skills are beyond compare, and put all the other cleaners I’ve used in the past to shame. I have to say, I’m very impressed with how much effort she puts into the house cleaning. I can’t remember the last time the house looked this good. 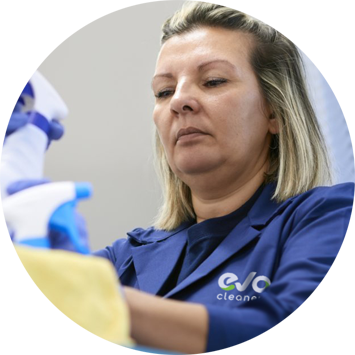 We at Eva Cleaners hire skilled and experienced carpet cleaning specialists who have cleaned in a wide variety of locations and handled many different cleaning services in Banstead. They will be flexible and can come to you aid whenever you need us. If it`s day or night, in advance or short notice, a recurring cleaning job or one-off carpet cleaning, we are here for you. Wherever and whenever you need us, we can get to work tidying and sorting your goods, while polishing and utilising them. We can wipe floors and surfaces to windows and walls. You may wish our carpet cleaning team to clean up while you are not present and we can offer this service as well as promise you that our cleaning team will be dedicated to their job and happy to listen to any requests or changes you may have. The more we know about what you want prior, the better we can customize our facilities to your unique cleaning requirements. Carpet cleaning is something everyone does in one form or another. This is the best way to have a clean home or workspace but sometimes we find we do not have the time to any of cleaning procedure. Our work and home life can take up most of our time so we don`t want to depend those few precious hours we have spare cleaning up. 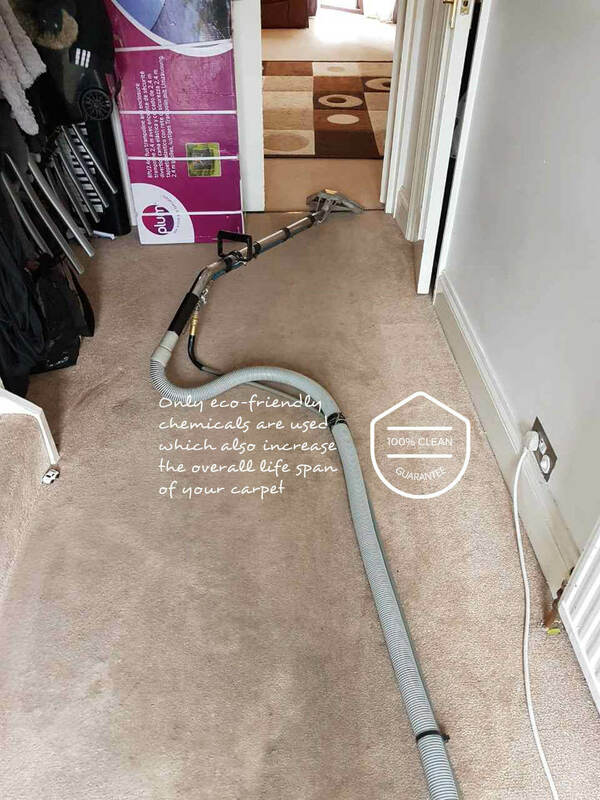 If you want more free time and clean abode then all you have to do is call Eva Cleaners on 020 3409 1608 and we will handle all carpet cleaning matters in Banstead, SM7. SM is the abbreviation used for the Sutton postcode region. It encompasses locations just outside of London and its neighbouring boroughs. It is made up of seven smaller areas that range between SM1 to SM7 and having multiple and smaller postcodes bring many benefits to mail delivery and navigation. SM67 consists of Banstead, Woodmansterne and Nork. It is one of the larger sections of SM, and is the southern most part. It borders the postcode areas of SM2, SM5, CR5 (Croydon), KT17, KT18 and KT20 (Kingston upon Thames). These include places such as Belmont, South Sutton, Carshalton, The Wrythe, Coulsdon, Epson, Ewell, Headley Kingswood and many more. Banstead is a town in Reigate & Banstead, though it is often known as a village. It has a typical high street and feature many well-known stores and restaurants. Scouts and guides are popular groups here. Most of the employment here is covered by the high street as well as the public sector, with most residents commuting. There are several churches and schools here and Banstead Down is the main open space. There is a railway station, several bus services and the local A217 motorway for transport. Notable people from the area include Andrew Garfield, Time Vine, David Walliams and several football players. Woodmansterne is a village that is connected to the rest of the area by railway and Nork is a residential area that features many interwar buildings, a small shopping area and the Nork Park open space. SM7 is an exciting area to explore as its local councils often host initiatives, concerts and local festivals. Be up to date with the latest information on the websites of the London Borough of Sutton Council and Reigate & Banstead Borough Council. 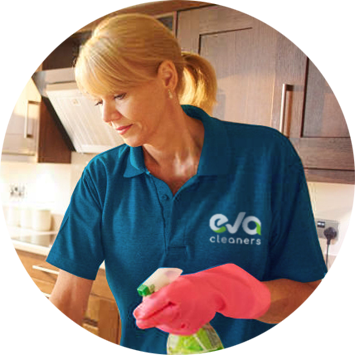 Eva Cleaners can be at your door once we arrange all the details and then we can protect your free time with our excellent carpet cleaning services in Banstead. 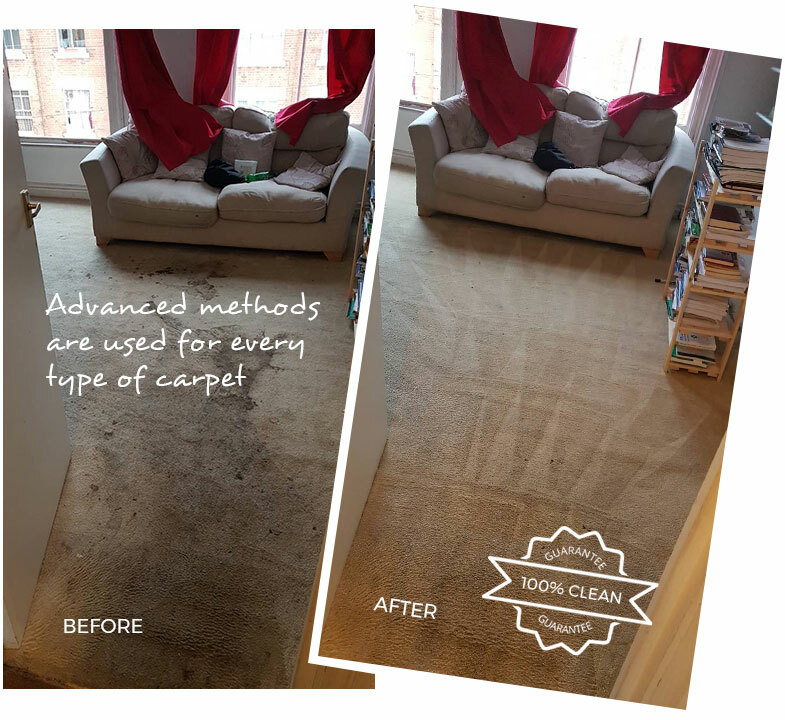 Simply call us on 020 3409 1608 today and get the best carpet cleaning service in the whole of SM7 region.